Isn't it great when a book you don't expect to love is so great?! This is so embarrassing, but I had not ever read Margaret Atwood until TODAY! I started The Handmaid's Tale today...so we shall see! I out the Nalo Hopkins book on my reading list. 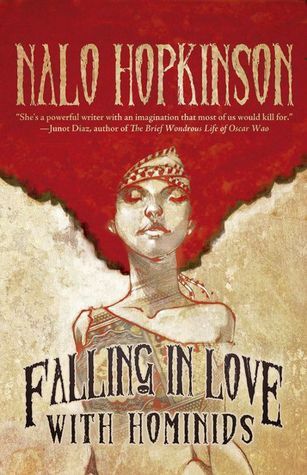 I love the cover, and although I can't say I'm a fan of sci-fi, I sure read from that genre quite a bit. I am not a fan of sci-fi either. Nice you found something out of your comfort zone that you liked. I don't read outside my comfort zone of historical fiction, mystery, and women's fiction. I do like police mysteries and cozies too. 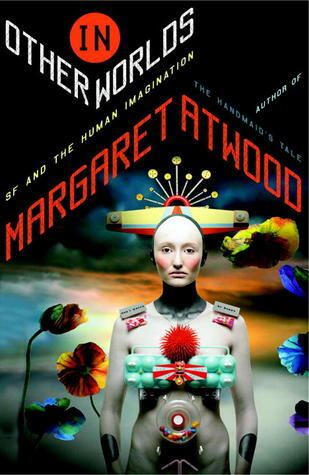 Atwood is out of my comfort zone too but I've read her stuff a few times and they are usually great discussion books. I can't say I enjoyed reading them though. Thanks for joining in with #AMonthOfFaves!